Computer viruses and malware are so common that they are the vast majority of the work we do. We remove the toughest viruses and malware every single day. We use industry-standard tools and leading removal devices, as well as some of our own tricks. Many of the viruses will continue to re-install after being removed if you don’t use the right tool. Dr PC Fix has the experience and tools to remove the virus correctly the first time. 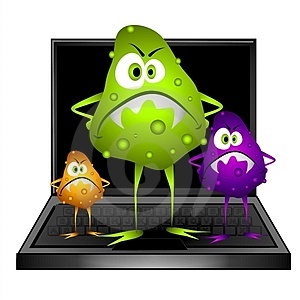 Call Dr PC Fix at 425-214-5241 or come stop by our location today so we can get your computer free of viruses as soon as possible!